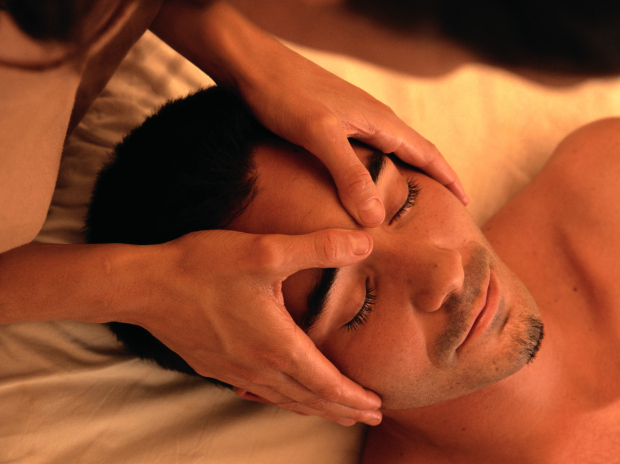 I became a Massage Therapist in February of 2004 after graduating from Sarasota School of Massage. I began my Massage career at IMG Sports Academy, where I developed my skill as a Sports Massage Therapist. I had the pleasure of working with athletes from around the world, from Pro to the average dreamer. As I began to work with athletes in different sports, I educated myself on their specific needs in the sport they played. In July 2012, I opened The Athletes Room, with the vision to open a facility that offers our athletes the best care possible when they come off the road.